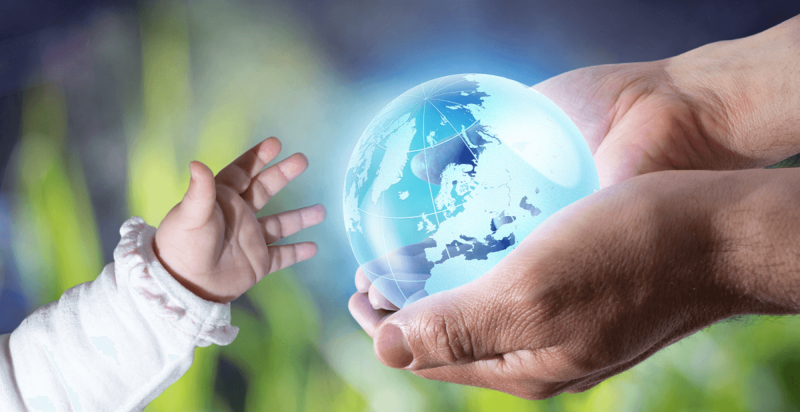 Green insurance companies – insurance against air pollution? Higher levels of air pollution seem to be associated with an increased risk of heart attack shortly after exposure according to a study published in the British Medical Journal. It is well established from many studies that there are more deaths when air pollution levels are higher. Hence, it is still important that efforts are made to limit such levels, said Dr Krishnan Bhaskaran from the London School of Hygiene and Tropical Medicine. Air pollution due to traffic exhaust fumes remains a worrying and persistent problem in many major cities within the UK, especially London. This latest study simply adds weight to an already significant body of evidence linking respiratory problems with car pollution. In fact, the UK House of Commons Environmental Audit Committee itself reported that air pollution is taking up to 9 years off the lives of people living in pollution hotspots or who have respiratory illness. Whilst policies and initiatives aimed at reducing traffic accidents and deaths receive much attention because they are more tangible and evident, ill health and deaths caused by air pollution are more widespread. More people are actually killed by air pollution than traffic accidents. Which raises an interesting point. Whilst car insurance covers individuals for accidents and injuries it does not address the more pervasive problem of air pollution caused by driving and the impact on health. No one can claim against motorists for damage caused to their health. In this respect, green insurance companies and government policy can play an important role in reducing air pollution caused by transport by encouraging drivers to opt for more fuel efficient cars, saving on fuel cost and road tax whilst cutting emissions.